The free movement of citizens within the European Union has been increasingly simplified, which means that nowadays more and more sentences are imposed to non-residents and, as a consequence, have to be executed on the territory of other Member States. 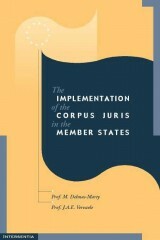 An effective application of the Framework Decision 2008/947/JHA of 27 November 2008 that allows the recognition and supervision of probation measures in a Member State other than the one that pronounced the sentence is therefore essential in order to ensure an adequate enforcement of such sentences in the European Union. 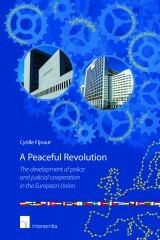 Through a thorough analysis of the national probation systems in the light of the obligations arisen from the EU Framework Decision, this book presents a comprehensive comparative study and promotes necessary mutual understanding. februari 2012 | xvi + 622 blz. The free movement of citizens within the European Union has been increasingly simplified, which means that nowadays more and more sentences are imposed to non-residents and, as a consequence, have to be executed on the territory of other Member States. 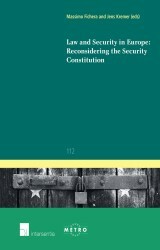 An effective application of the Framework Decision 2008/947/JHA of 27 November 2008 that allows the recognition and supervision of probation measures in a Member State other than the one that pronounced the sentence is therefore essential in order to ensure an adequate enforcement of such sentences in the European Union. However, given the disparities between probation measures existing on a national level and the lack of harmonisation, the success and effectiveness of this legal instrument will highly depend on a clear understanding of those discrepancies and a profound knowledge of Member States’ national probation systems. 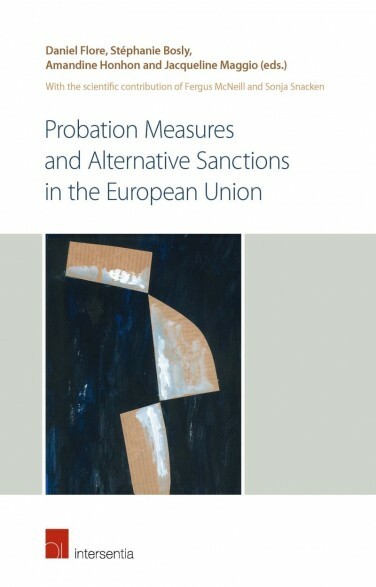 Through a thorough analysis of the national probation systems in the light of the obligations arisen from the EU Framework Decision, the EU co-funded project presents a comprehensive comparative study and promotes necessary mutual understanding. It also provides for legal and practical measures and tools with a view to promoting an appropriate and effective implementation of the legal instrument. Thanks to the support of many partners and the European Commission, this project offers a European perspective of the topic. The scientific contribution of Professors Sonja Snacken and Fergus McNeill constitutes an essential added value to the analytic study of the national probation systems. 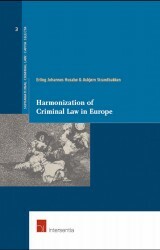 This book reflects the complete research results of the project and aims to be a useful tool for probation services, practitioners, academics, researchers, students and policymakers in the area of European criminal law.